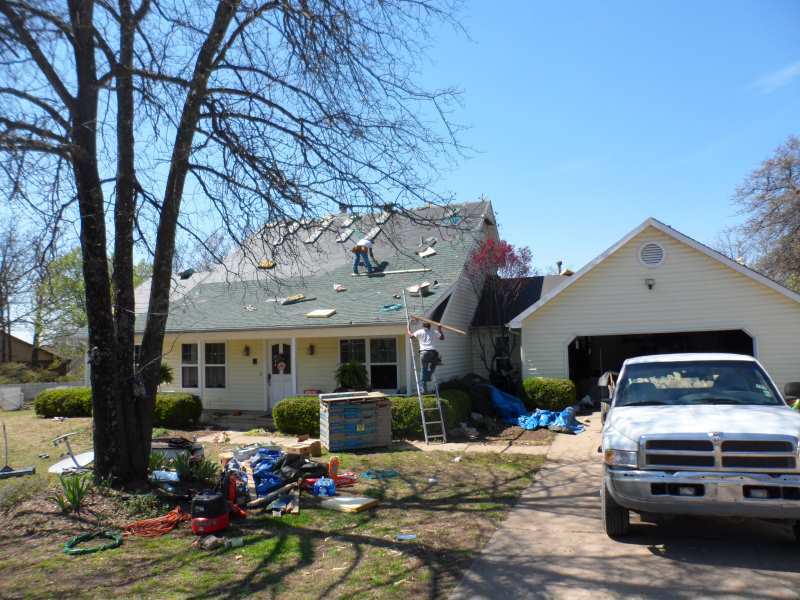 Ranger Roofing of Oklahoma provides the residents of Bixby with the best residential roofing services in Oklahoma. Working in such a welcoming environment is always a beautiful thing. 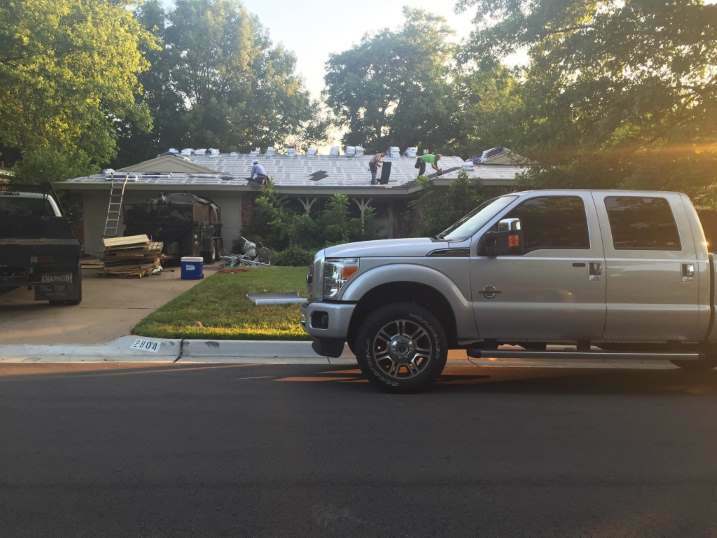 Our roofing teams love being on tasks here in Bixby because of the kind faces, ideal conditions, and always something fun to do. 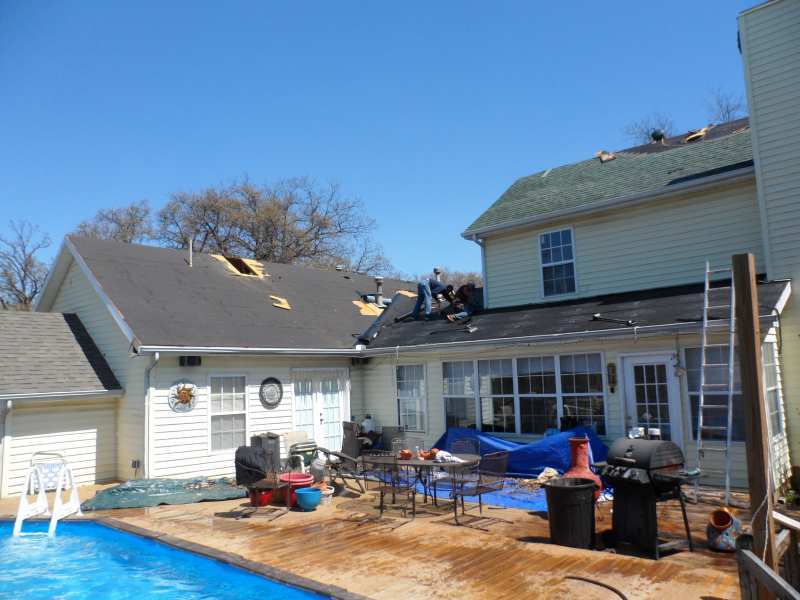 People looking for a roofing contractor in Bixby can finally rest knowing we can take care of all their problematic roof areas. 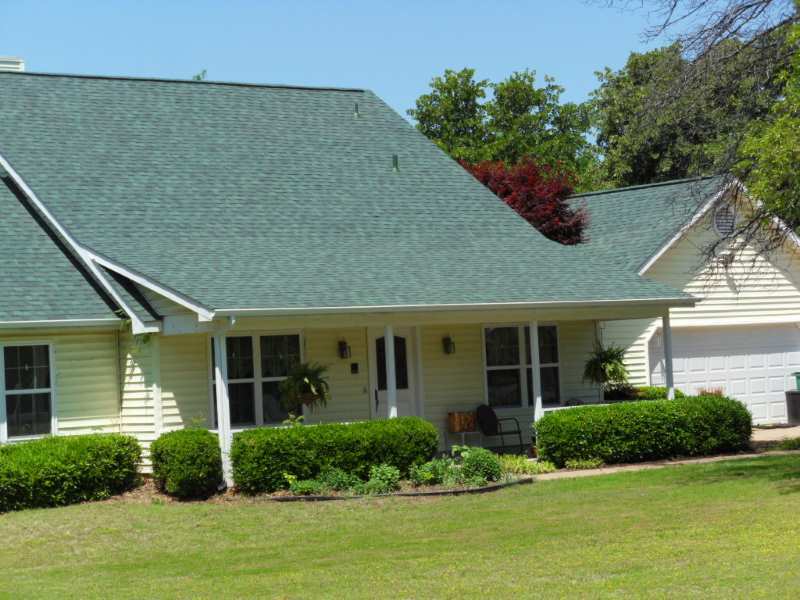 Our professional team inspects your roof, repairs it, installs a new one or takes proper care of your gutters. 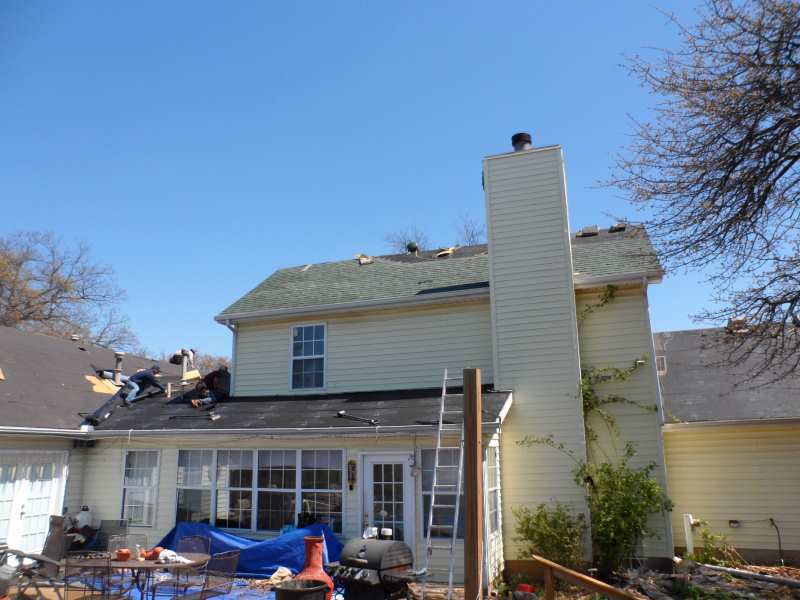 Installing a new roof should be done by a professional with plenty of experience and knowledge. 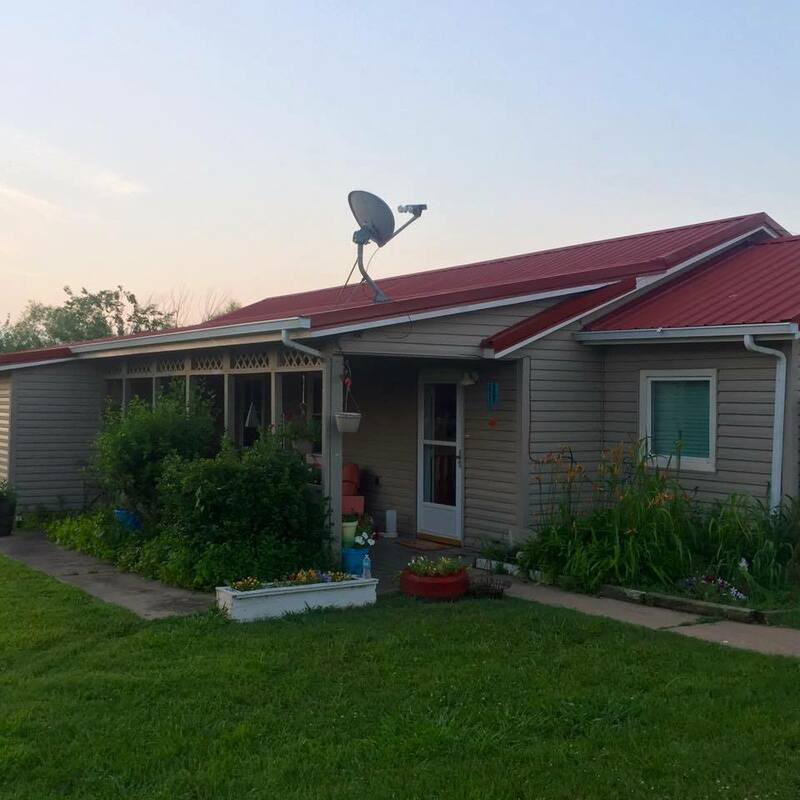 We assure you that our roofing experts keep up with the latest trends and roofing methods to give you the optimal roofing system. 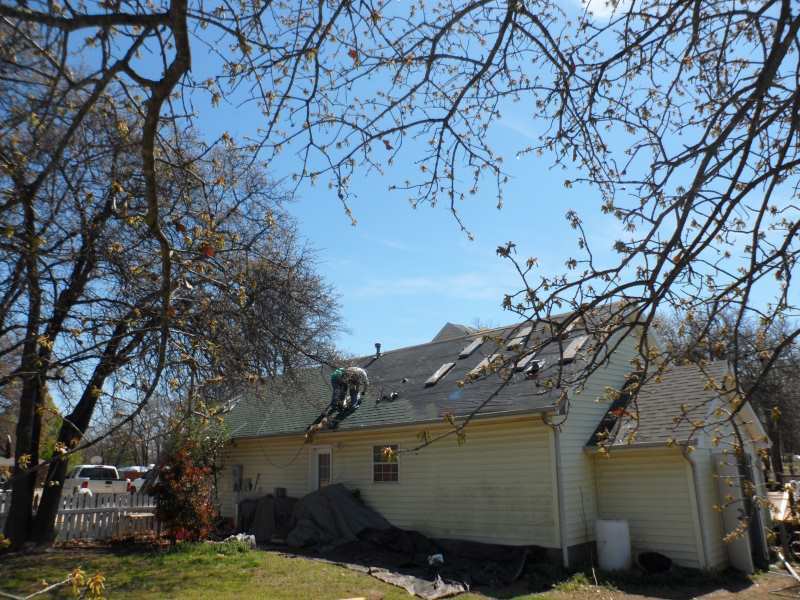 As a roofing company, Ranger Roofing of Oklahoma won’t neglect your gutters, since they are a crucial part of a well-functioning roofing system. If you suspect there might be something wrong with your gutters, let us inspect it and make sure that everything is alright. In case of unexpected storm and roof damage, our skilled team is on their way to fix your roof. Emergency repairs are one of our most used services. 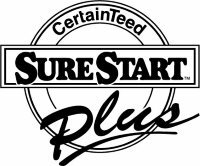 We do the job fast, but we also make sure the problem is entirely taken care of. 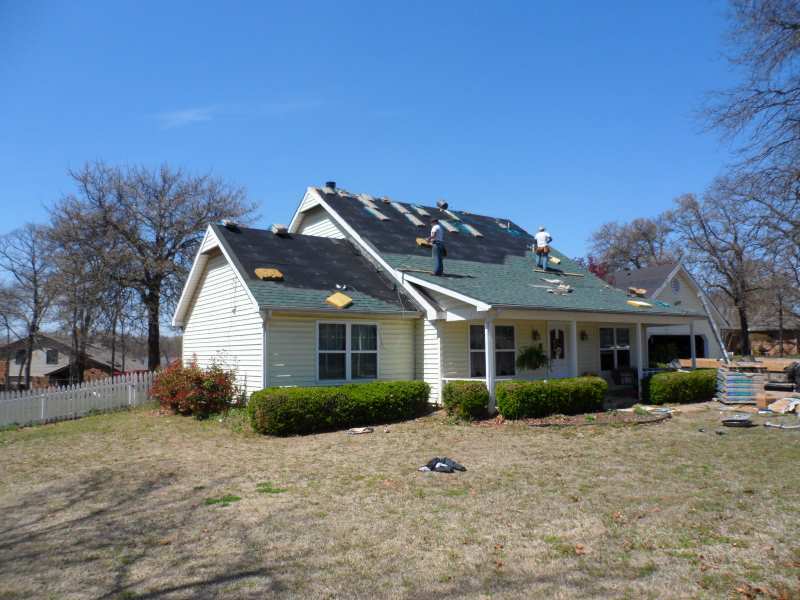 Expanding our business is important to us at Ranger Roofing of Oklahoma. It helps us learn new things and find out about new techniques, and provides us with more experience and knowledge. 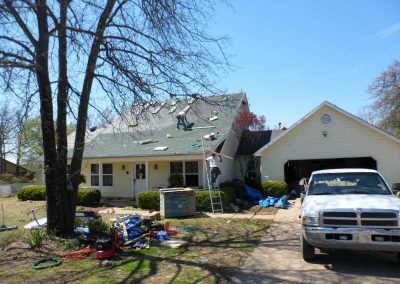 Moving our offices to exciting residential places and towns is a must since it means progress for our roofing team and staff. Working in Oklahoma allows us to visit numerous small communities that are equally as exciting and welcoming as the big cities. Small towns like Bixby are often more friendly, community-tight and warmer than big metropolitan areas. With a population of 20 thousand, Bixby is an important suburban city of Tulsa. It is what many consider a dream city – it has easy access to excitement and entertainment in Tulsa while it also retains a safe, family oriented atmosphere. 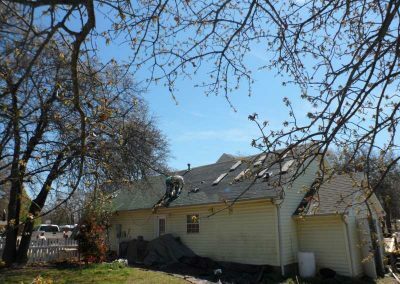 It has become the 19th largest town in the state of Oklahoma with the nickname The Garden Spot due to the abundance of land and agrarian goods. Bixby has become a hub for high quality, fresh fruits, and vegetables. Many residents of surrounding areas come to Bixby only to get a hold of these high-quality foods. Friendly faces and excellent job opportunities are the reasons why Bixby made it to CNN’s list of 100 best locations to live in, and why we are proud to be present in Bixby.